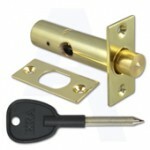 Key2Secure offer a comprehensive range of door locks for all timber doors, partially glazed doors, external and internal doors. 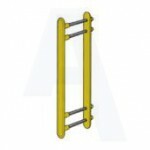 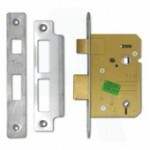 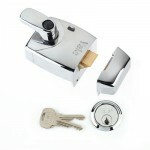 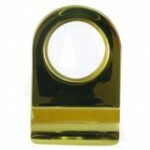 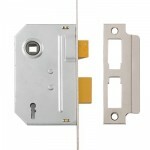 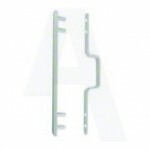 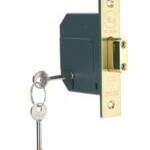 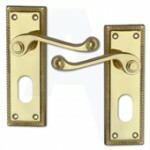 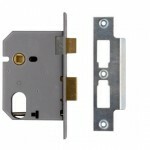 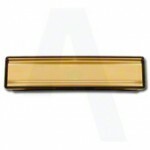 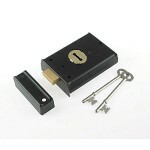 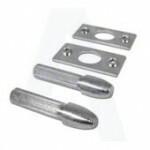 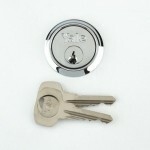 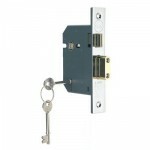 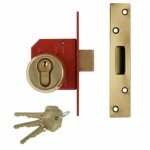 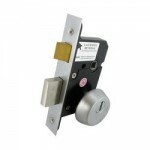 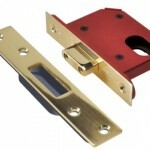 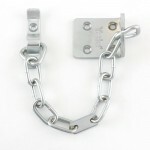 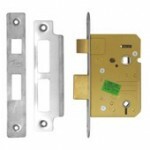 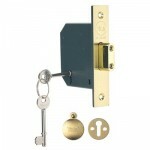 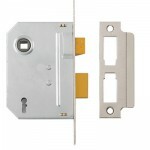 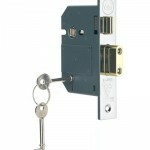 A Deadlock features a bolt which is operated by a key, and is often used in conjunction with a nightlatch. 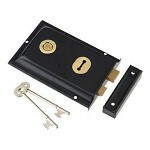 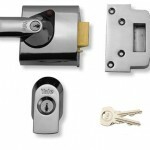 Quick Tip : To check the size of your existing lock, without removing it from the door! 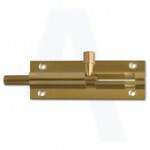 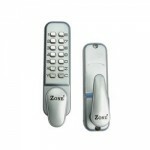 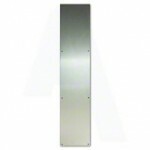 Measure the distance from the keyhole to the edge of the door. 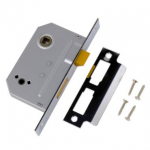 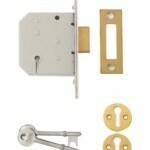 If the distance is 45mm you will need a 64mm/2.5" mortice lock - If the distance is 57mm you will need a 76mm/3" mortice lock.